With Thanksgiving behind them, the “Can Do” kids were looking forward to the coming Christmas holiday. it was time for some Christmas activities; so, Miss Pat invited Grandpa Dooley to class to share the Legend of the Christmas Stocking. The “Can Dos” all knew and liked Grandpa Dooley. They especially liked his storytelling. His booming voice made his storytelling extra special. Willie and Nellie were always so proud to have their grandpa tell stories to the class. Grandpa Dooley cleared his throat and began. 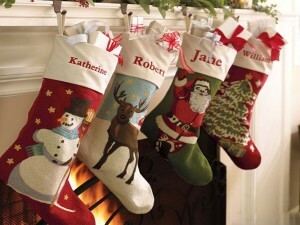 “The stockings were hung by the chimney with care, in hopes that St. Nicholas soon would be there. Everyone knows this poem. But, do you know who wrote it?” Not even Orrie had the answer, and he has most answers. But where did this legend, this practice of hanging Christmas stockings, come from? Very long ago, there lived a poor man and his three very beautiful daughters. He had no money to get his daughters married, and he was worried what would happen to them after he wasn’t around to take care of them. Passing through town, St. Nicholas heard the villagers talking about the girls. St. Nicholas wanted to help, but knew that the old man wouldn’t accept charity. He decided to help in secret. After dark he threw three bags, which contained gold, through an open window. When the girls and their father woke up the next morning they found the bags of gold and were, of course, overjoyed. The girls were able to get married and live happily ever after. Hand shot up and each “Can Do” waited politely to be called to share about their Christmas stockings. Sources information: Wikipedia – description of the history of the Christmas stocking. Christmas was getting close; just 13 days away, Mr. Dooley, the community center music teacher and choral director, came into the crafts class at the center and asked Miss Sue if he could speak to the class about a Christmas activity at the center. Miss Sue nodded and Mr. Dooley said, ” The “Can Do” Kids Chorus was just asked to sing for the Seniors Christmas Party on December 23rd at 4 pm. I have permission slips for you to take home with you today and have a parent sign. Is there anyone here who cannot sing for the seniors on the 23rd”? Mr. Dooley said, “I can understand that Jay cannot change his plans, but Hector, I need to ask if this is a league game or just for fun”? Hector answered, “Just for fun.” Mr. Dooley smiled and reminded him, saying, “Hector, your grandma is in charge of the party. What will she tell her friends when you are not there to sing for her and the other seniors”? Hector gulped and said, “I’ll be there, Mr. Dooley. The team will just have to get along without me. I’ve got to be there for my grandma.” “Good choice,” answered Mr. Dooley. Before Mr. Dooley had a chance to ask her, Kathy announced that she would call her cousin and explain about the Christmas party for the seniors and that she would see her when she got home. The “Can Dos” were all sitting around at their classroom tables, during recess, talking about what they hoped to be getting for Christmas. Miss Pat couldn’t help but overhear their conversations. She decided to make a history lesson out of celebrating Christmas in colonial days. 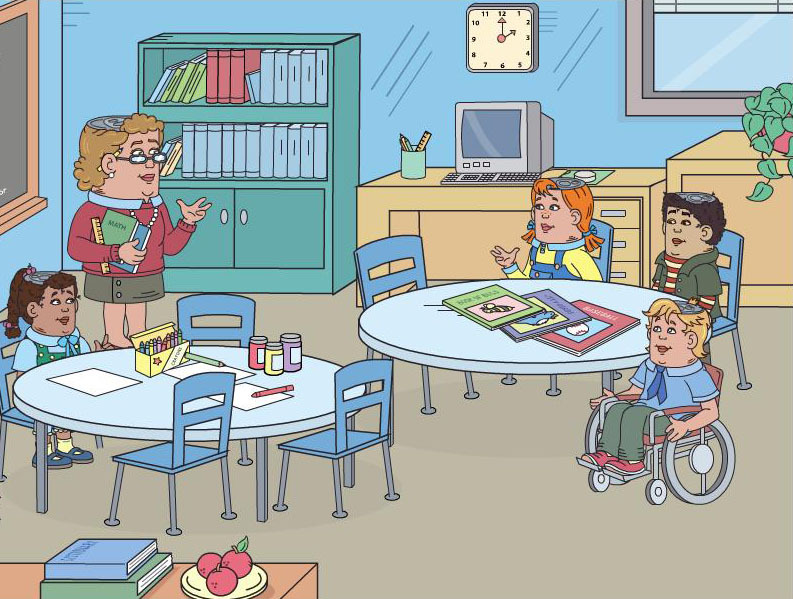 She thought the class would be surprised to learn a few things about the giving and getting of presents. Miss Pat called the class to order and said she had a story to tell them. Since the “Can Dos” love her stories, they sat quietly and listened as she began her story. “A long time ago, before our country was a country, the first settlers celebrated Christmas very differently than we celebrate today. In some of the colonies, where our original settlers lived, they didn’t celebrate Christmas at all! In the colonies where Christmas was celebrated it was a holiday that lasted 12 days, with a big party on the last day called 12th night. The parties were mostly for adults. Children got to participate in special meals that were eaten during the holiday time but they usually didn’t receive Christmas gifts. 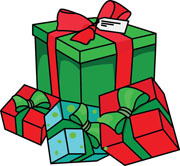 In the southern part of our country, colonists made giving presents a part of the Christmas celebration when they gave gifts to servants and others who worked for them. In some southern colonies children also received gifts. It wasn’t like today though. Each child got only one gift. It was usually something practical or considered special treat that a child would enjoy. It was rarely a large gift. The “Can Dos” all sat quietly, looking at Miss Pat, then Hector raised his hand and, when called on, said,”Boy I’m glad I didn’t live in colonial days”! The class all agreed, thinking how lucky they are to be living now and not when kids didn’t get gifts on Christmas! You Know What You Want for Christmas; What Are You Giving ? 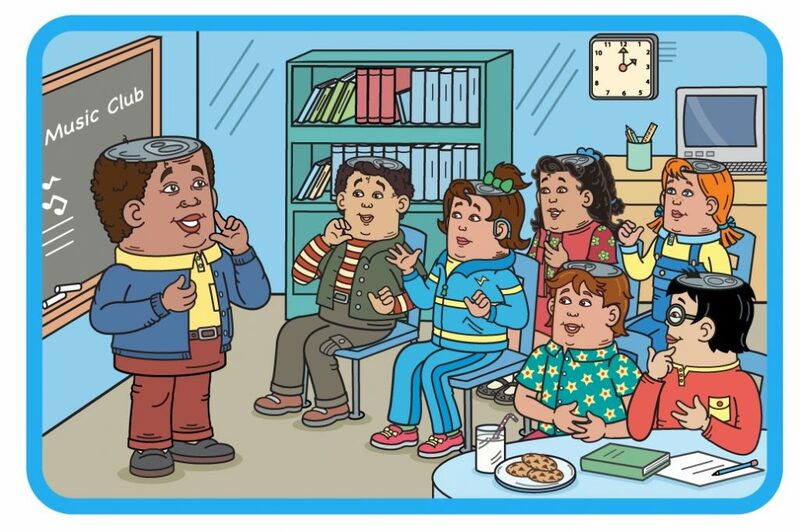 During recess, Miss Pat overheard the “Can Dos” talking about what they want for Christmas. Miss Pat asked, “Who wants to share with the class what they are giving to their parents for Christmas”? Bobby raised his hand and said, “I earned enough money from doing chores to buy my mom a fancy key chain and my dad soap on a rope”! “Those are wonderful gifts children, but some of the best Christmas gifts don’t cost any money at all. Coach Campbell kept his promise; he came to show and tell and told the “Can Do” Kids about Delmar’s First Christmas. 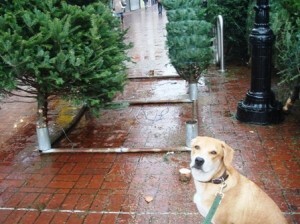 First, we took Delmar to the plaza, to help us pick out the perfect Christmas tree. He has a very good sniffer, so he was able to let us know which tree was the freshest. Once we had the Christmas tree, we went home and decorated it with lights and ornaments. We had to make sure that the ornaments were not hung too low, or they might get knocked off by Delmar’s tail. Puppies wag their tails all the time, and we didn’t want him breaking anything. Also, no tinsel! Puppies love to eat it, and it is not good for them. 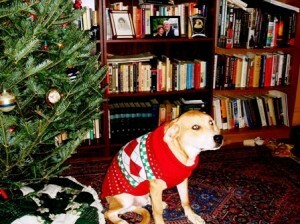 Then, once the Christmas tree was just right, it was time for Delmar to put on his special Christmas sweater and have his picture taken. 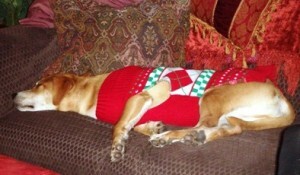 Normally, he loves having his picture taken, but I am not so sure he was excited about wearing the sweater. Finally, after all that work, Delmar had to take a nap. Ever wonder what a dog dreams about? I know I do, and it was a few days later I had an idea as to what he was dreaming about on this special day of Christmas tree getting. Turns out, Delmar picked the tastiest tree!! 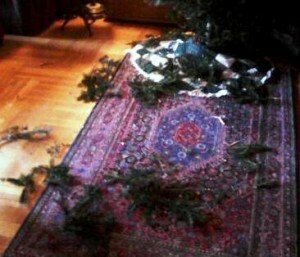 Look at what he did one morning when left alone with the Christmas tree. I guess Delmar wanted to help “trim the tree” by trimming off a few of the bottom branches. Delmar was not left alone with the Christmas tree again. Note: Delmar’s First Christmas was written by Ned Campbell, a teacher and coach in Brooklyn, NY.